With 2013 now solidly in the rearview, it’s okay to look back on what was by all accounts a fantastic year for video games and reflect. It was a relatively quiet year for marquee franchises; Grand Theft Auto V, BioShock Infinite, and The Last of Us got people talking, and expected sequels did their expected sales, but the loudest conversations focused in different directions. The big, foundation-rocking successes for video games in 2013 are more in the hands of the outliers like The Stanley Parable. Upstarts like indies and tech developers with wacky, forward-thinking ideas. Crackpots that think having a PC in your living room is a good idea (spoiler alert: it is!). A great many disruptive influences lined up to shake up gaming in 2013, and they’re still hanging around as 2014 dawns. Let’s take a moment to look at some of the big trends of last year that we hope to see blossom even more over the coming 12 months. 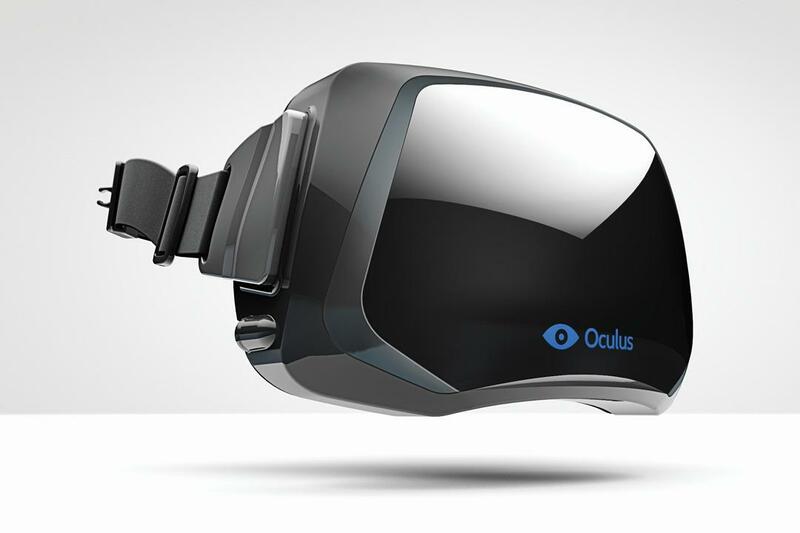 Oculus Rift first surfaced on Kickstarter in 2012, but the virtual reality headset became an actual reality in 2013, when devkits shipped out to backers. The consumer Rift is expected to hit store shelves before the end of 2014 and other companies are known or believed to be exploring options for releasing their own VR solutions. Barely two weeks into the year, Valve is hosting a first-time developer event that’s got a partial focus on building PC games for VR hardware. You can pin the virtual reality craze of the ’90s on a Stephen King short story and Jeff Fahey’s tremendous talents as an actor, but the VR craze of the 21st century is in the sure hands of tech industry dynamos like Oculus VR and Valve. Gaming will benefit, but non-gaming industries stand to benefit as well. Rejoice, and get ready for a revolution. $3.3 million. That massive figure is the amount of money pledged to Double Fine Productions back in 2012 for the game now known as Broken Age. 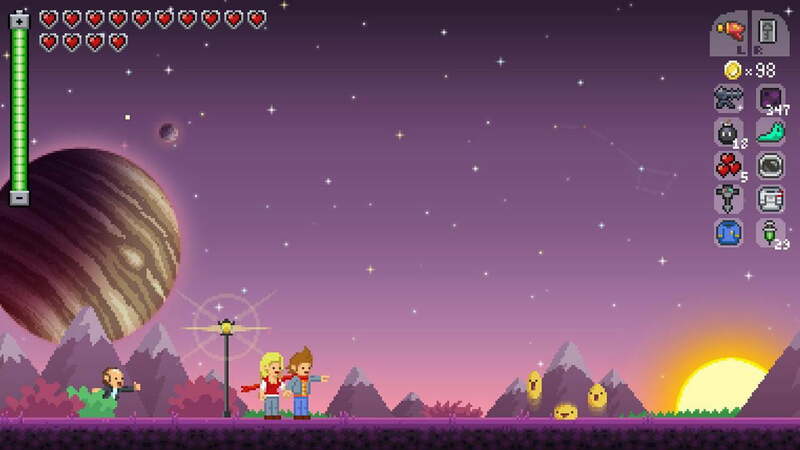 It’s regarded as the video game crowdfunding initiative that launched hundreds of others, a runaway success so significant that developers were inspired to explore funding models outside the traditional system of game publishing. Just a year later, Obsidian Entertainment even bested Double Fine’s effort with a $10 million take on Project Eternity. The advantage to you, the gamer, is the possibility of buying into an experience that is more tailored to your specific set of interests. 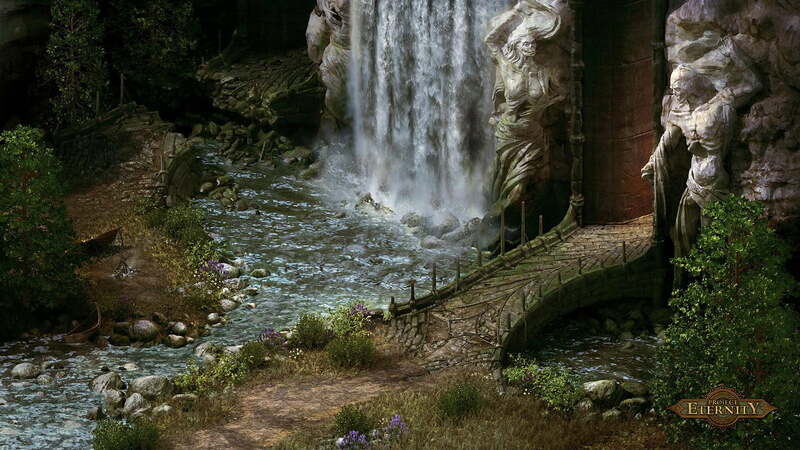 Big publishers shy away from traditional point-and-click adventure games, but 87,142 backers proved there’s still an audience for such things. 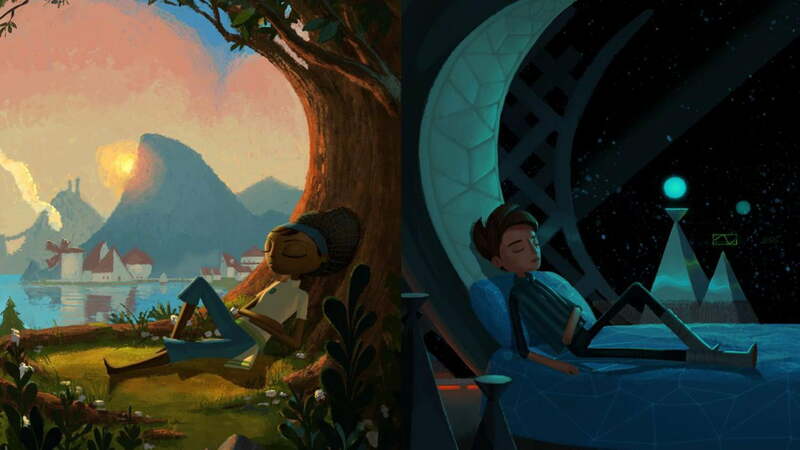 Other Kickstarter-funded games have been released before this, but the January 2014 release of Broken Age feels like the herald of a landmark year in atypical video game release strategies. We should start this section with a little truth-bomb: “indie” has become very hazy and hard-to-define term. It once referred exclusively to small-team development efforts, and that’s how we’re using it here. 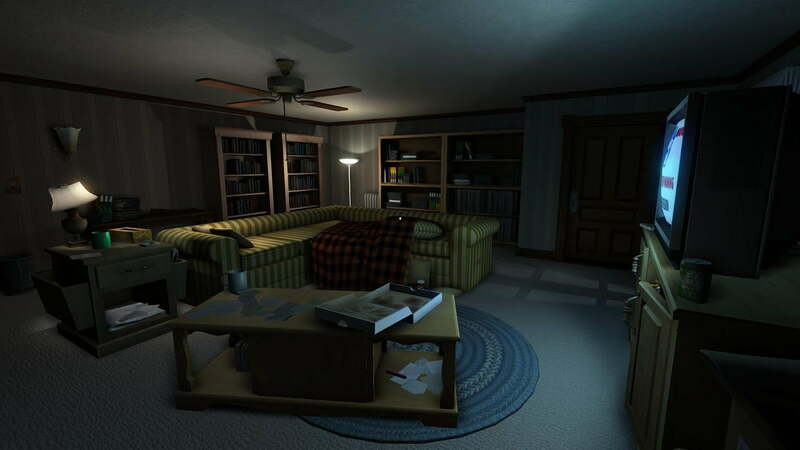 The Fullbright Company’s outstandingly mundane home exploration in 2013’s Gone Home is a bona fide indie. 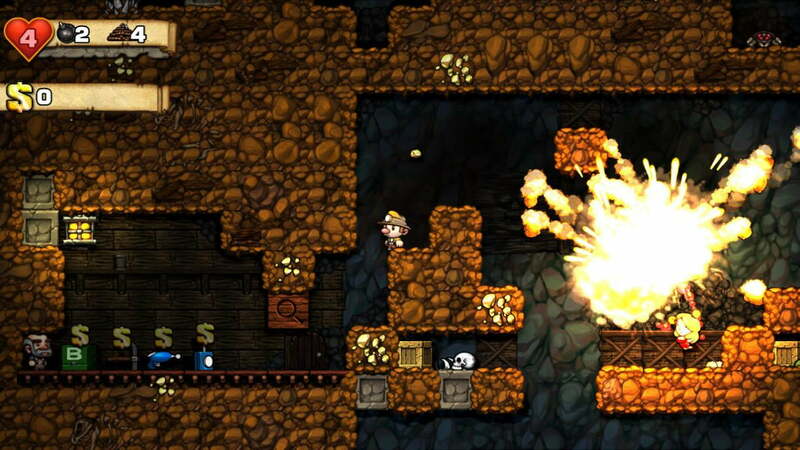 So are runaway successes like Terraria, Spelunky, Hotline Miami, Kentucky Route Zero, and others. Some of teams go on to secure major publishing agreements, others stick to less traditional – though certainly not ineffective – distribution models. The scene is growing too, with more studios popping up and larger audiences flocking to see what they’re working on. 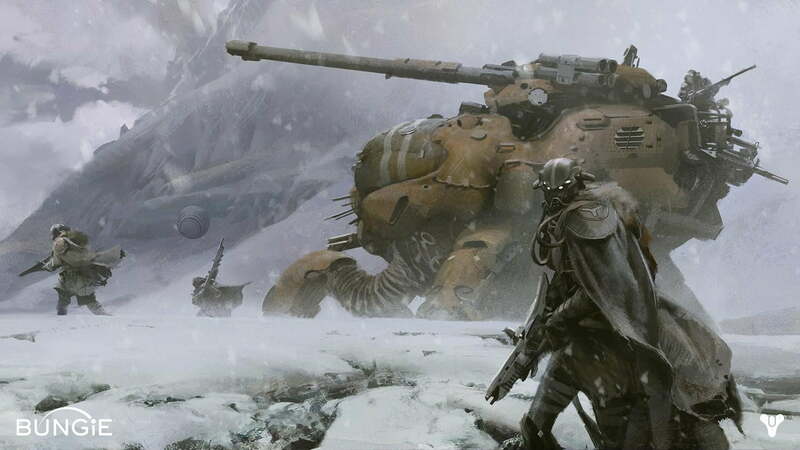 Some of the most talked about games at the end of 2013 didn’t come from giants like Activision or Electronic Arts. They came from small teams with unusual names, like Simogo or Galactic Cafe. We’re going to see a lot more of that in 2014, especially with Sony’s increasingly developer-friendly approach to publishing, Microsoft’s ID@Xbox initiative, and upstarts like Steam Machine threatening to bring PC gaming – the most open platform of them all – into the living room. Valve does a whole lot more than make games with promised sequels that never materialize. The company is also the foremost distributor of PC games on all three major operating systems – Linux, Mac, and Windows – via its Steam storefront. 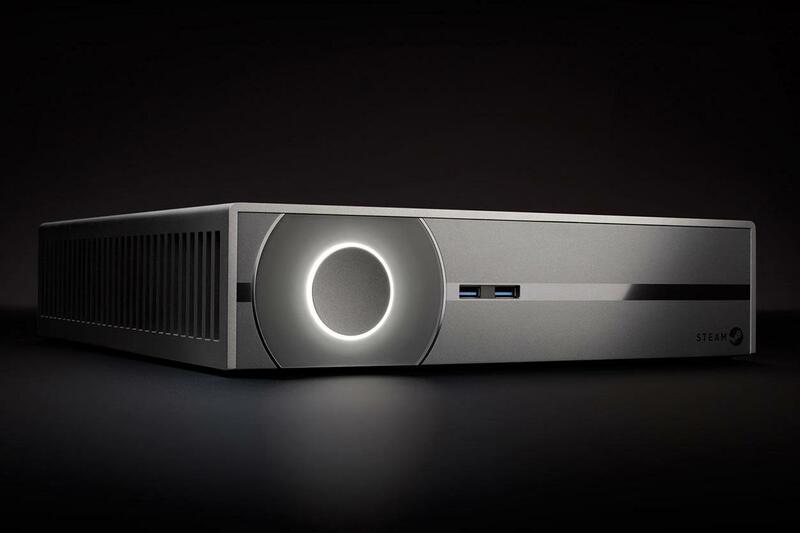 The introduction and growth of features like Early Access, Steam Greenlight, and Big Picture Mode in 2013 helped to solidify Valve’s grip on the PC gaming world, but it was the reveal of Steam Machines that cemented what will no doubt be a transformative year for the company. On the surface, Valve is angling for a living room takeover. Put a $500 worth of Steam Machine (or more) in your personal relaxation space instead of that PlayStation or Xbox, and you get most of the same games plus an incalculable number of others that remain proudly “PC-only.” With SteamOS, however, Valve is also slinging some mud at Microsoft’s Windows dominance. Valve’s Linux-based operating system is built on an open-source codebase. It’s free, and you can run your computer on it once you learn how to navigate the OS. We’re going to see a million Valve-related headlines in 2014. Only a handful will mention Half-Life 3, and it’ll likely just be in passing. That’s major progress. Now that the PlayStation 4 and Xbox One are out and the first-generation wave of launch titles is mostly behind us, it’s time to start looking ahead. What can these new machines really do? 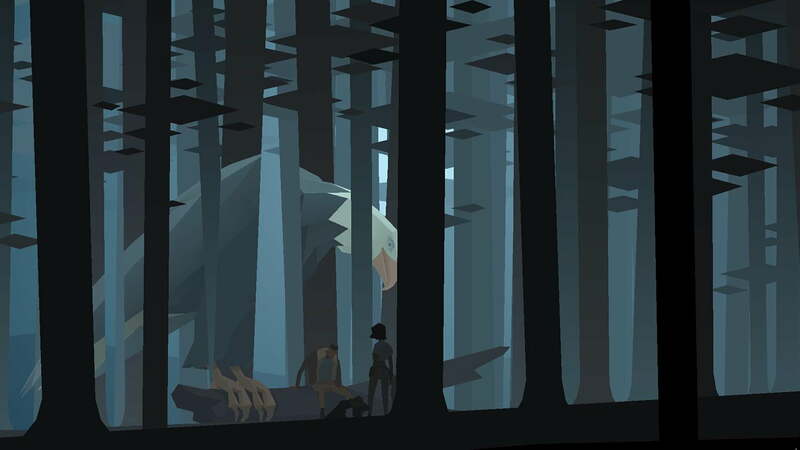 Which games in the coming year will be the first to demonstrate a glimmer of that promise? 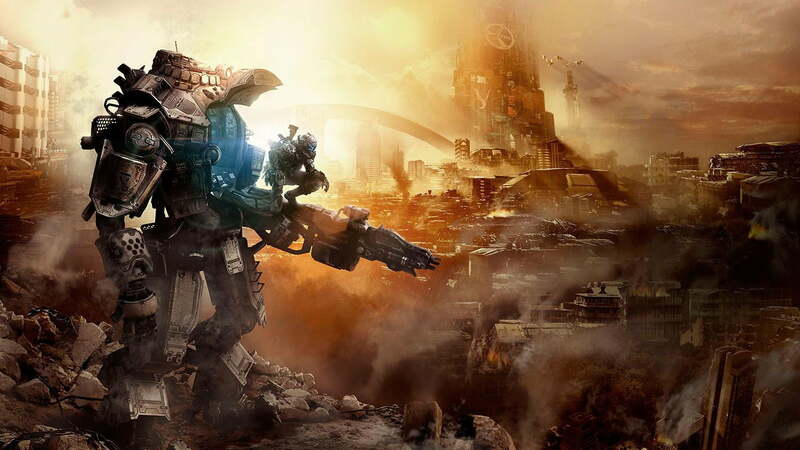 Titanfall? Destiny? Something that hasn’t even been announced yet? There are so many questions swirling around the new hardware, so much that we still don’t know about how the machines work and – perhaps more importantly – how they will work once Microsoft and Sony apply updates based on initial post-release feedback. These are gaming machines and media centers in one, and we’ve no doubt that they’re going to change and evolve in dramatic ways over the coming 12 months. Exactly how, remains to be seen.